Welcome to the North Georgia Conference Center for Congregational Excellence! You have found the right place for resources and inspiration for your congregation, whether you're clergy or lay, looking to start a new worship service or looking to form a mission team -- and everything in between. The Center for Congregational Excellence represents a new alignment of ministry areas that combines the work of the previous Offices of Connectional Ministries and Congregational Development. Connectional Ministries has supported the conference-wide ministry areas, offered training, and provided resources to local church ministries. Find resources ranging from church leader guides, to Disaster Response, to Safe Sanctuaries. Congregational Development has guided the development of new churches, new ministries, and works with congregations to reach new people. Find tools from Fresh Expressions, to Mission Insite demographics, to mystery worship requests. General Conference and/or Black History Month? 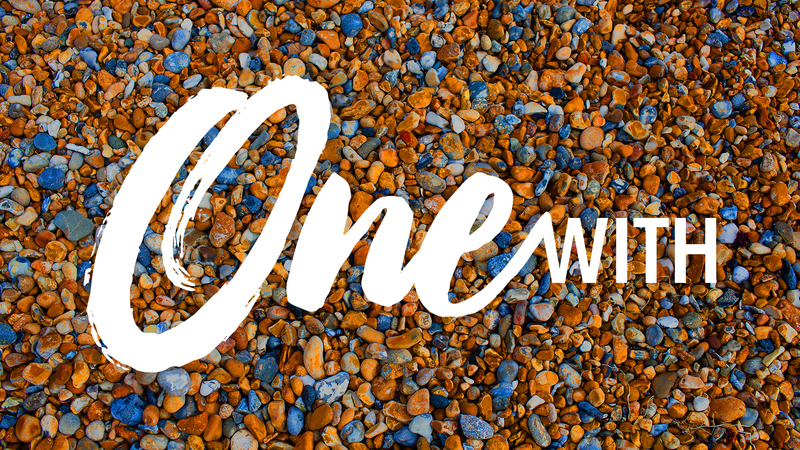 The Center for Congregational Excellence has developed a sermon series entitled OneWith that draws on the Table 2 Communion Ritual from the United Methodist Book of Worship to foster unity grounded in the power of the Holy Spirit, our shared work in ministry, and our common bond of humanity. Below is a summary of the series. 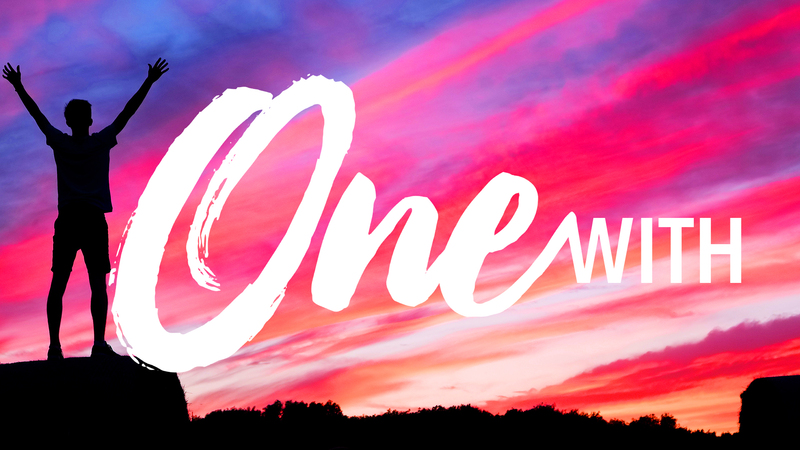 OneWith is a topical sermon series that draws on the Table 2 Communion Ritual from the United Methodist Book of Worship to foster unity grounded in the power of the Holy Spirit, our shared work in ministry, and our common bond of humanity. Worship and sermon ideas are based on the Revised Common Lectionary and as seeing that the series spans Black History Month, ideas are also based on the collective experience of the African American Community and the impact of slavery, oppression and the Civil Rights Movement. 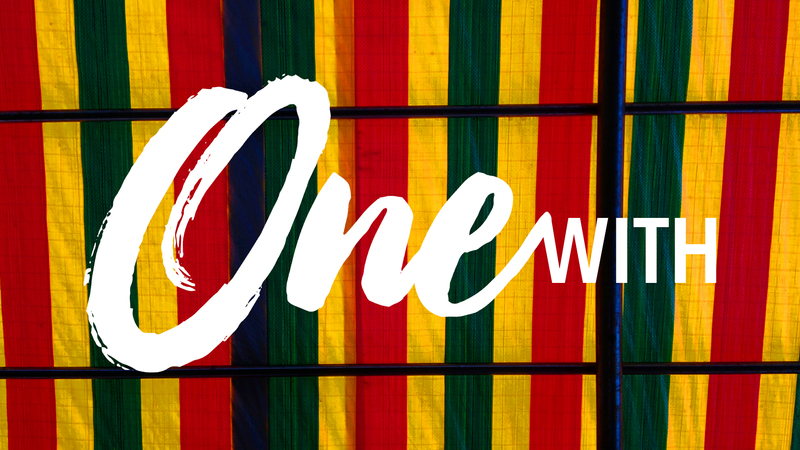 Ordinary Time – 5 weeks, February to March. According to Scripture, the nature of the church is to live as the body of Christ: each person and each church a diverse and interdependent part of a unified whole. Unity. Not uniformity. Unity is both difficult and essential to living faithfully. One way in which we practice unity is through the sacrament of Holy Communion. In this sacred act, the Table is open to all and as United Methodists our challenge is to remain at the Table, even in times of discord and disagreement. We have crafted this worship series outline to resource and inspire churches seeking to proclaim this identity moving into and beyond General Conference 2019.